This beautiful stone property offers high quality renovation and benefits from a new . . . This house is located in a town centre and it is completely redone. It has a living area of . . . Looking for a village property. This 4-beds Perigourdine is located 200m from a lively . . .
Fabulous location for this property with lots of character. 4-beds with 2 spacious master . 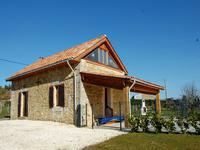 . .
Lovely fully renovated stone house with three bedrooms and three bathroom, swimming pool and garden. Impecable condition. 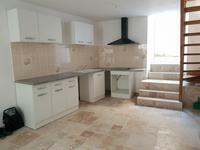 A lovely fully renovated stone house with living room, kitchen, ground floor bedroom, . . .
Aquitaine/Dordogne. 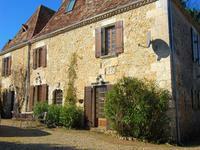 Close to Bergerac 18km, stunning 3-bed property from the 13th century. Lovely setting in a small hamlet. Lots of character for this stone property, 3-beds and 4-baths. This house was completely . . .
Well known 3 stars Camping with private 3-beds accomodation 104 caravans/camping cars . . . The main stone house has two bedrooms, a kitchen/dining room, living room and an adjoining . . . 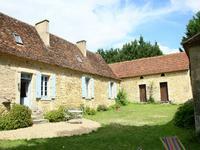 Beautifully renovated old farmhouse with 3 beds and a separate 2 beds guest cottage on almost . . . Peaceful 150 M2, four bedroom, family home with large open kitchen/dining/living room (50.6 . . .
Lovely and spacious five bedroom house with swimming pool and garage on 5ha of land close to Bergerac. 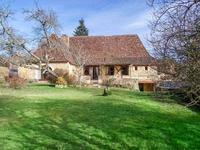 A splendid location close to Bergerac for this lovely house with kitchen, dining room, . . . 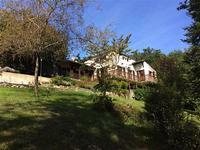 Spacious and lots of character for this stone house, 4-beds with a lovely garden of 7000m² of . 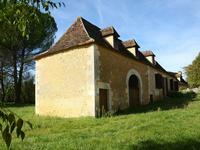 . .
Old presbytery entirely renovated, 20mn from Bergerac, composed of two houses, 5700m2 land, . . .